Erin Thomas Wong left a career in TV after having children – only to discover her real calling in business! Read how she came to launch Making Mumpreneurs, and her membership club The Cocoon. Before kids I had a successful career in TV working on some fantastic programmes like the MTV awards, Scrapheap Challenge and Celebrity Wifeswap. 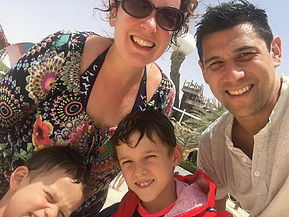 I loved working in a team and the fast-paced schedule was a buzz, but I started to realise it would be difficult to balance that career with having a family. When I fell pregnant I made the plan to take a year off on maternity leave to gaze into my baby’s eyes and be the earth mother I always felt I would be… Boy was I in for a shock! After a traumatic emergency c-section, my milk not coming in, and the most horrendous sleep deprivation, being a new parent was not what I had envisaged!! Within a few months I realised that I was losing myself… and I needed to get some control back. Then the universe called. A friend was telling me about this Smallprint jewellery she loved with her baby’s fingerprint in it. It sounded lovely, so I went on the website to see if I could arrange a party for my NCT group. A message returned saying that there wasn’t a representative in my area, and that a franchise opportunity was available. I was intrigued. It was the first moment I realised that perhaps running my own business was a possibility. I had never done anything like that before, so having the support of a franchisor sounded amazing. I did my research, visited another franchisee (under cover!) and bought a piece of jewellery. I attended the BFA Franchisee Seminar to learn what was involved, and made the huge decision to buy into the business. Some of my friends and family had doubts. It was a lot of money. They were concerned I would feel lonely going from working in a lively team to working alone. All I can tell you is that it felt like the most liberating and exciting opportunity, and it felt absolutely right. So there I was, taking my first steps into the world of small business. My baby was now six months old and life was beginning to normalise. At last, there was space in my head to think beyond the next nappy change. And I LOVED it. 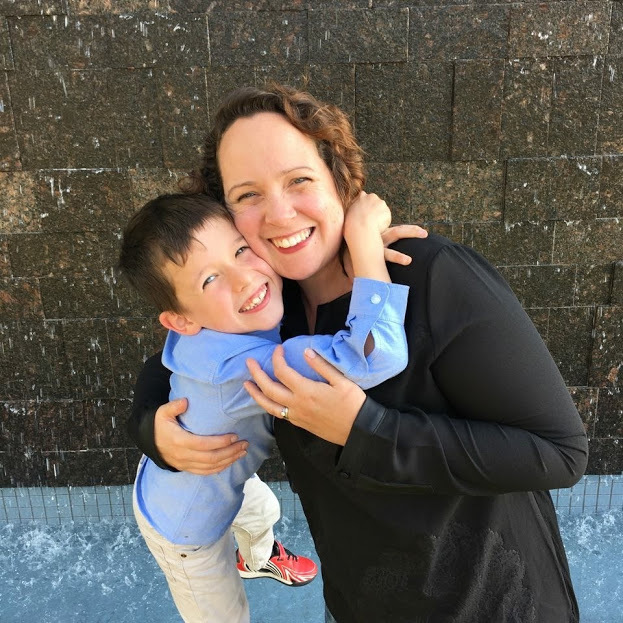 Being my own boss was the most empowering experience, and it felt like I regained some of the control that I felt I had lost during childbirth and the early months. I really enjoyed running Smallprint, and it gave me the confidence to develop other business ideas. During those years I founded Pitter Patter – The Hub for Bubs (venues for baby and toddler classes) and co-founded Ealing Mums in Business (local business meetups and events). Smallprint had taught me a lot of new skills and I had built up a fantastic client base, but after five years I was ready to move on to other things and I sold the franchise for a healthy profit. In 2015 the opportunity arose for my family to move to Abu Dhabi for my husband’s job. It was a bit of a bolt out the blue as we had been planning to leave London to move to Bournemouth, to be by the sea and closer to my mum. But this was a unique and unexpected opportunity. Not wanting any regrets, we decided to go for it. Moving to the Middle East with two young children was one of the most challenging things we have done. For me personally, it felt very isolating and a million miles away from the amazing network of mums in business which I had actively built up around myself in London. I needed a new project to keep me happy… It needed to be an online business so that geographical location wasn’t an issue.. so I threw myself into learning more about digital marketing and polished up my skills. But what would my new business be about? All my businesses to date had focussed on mums, babies and businesses and I actually loved that. I have always found it so rewarding and fulfilling working with like-minded mums. I knew the network of Ealing Mums in Business was special, but I hadn’t appreciated how unique it was until we moved abroad. I wanted to recreate this online. This is when my next business, Making Mumpreneurs, was born. The idea of Making Mumpreneurs is to provide an online community which supports and empowers mums running their businesses around family life, through support, tips and inspiration. Almost two years on from launching and the community is thriving. This year I added a new element to the community – a membership club called The Cocoon, a safe place to learn, evolve and grow. I wanted to create somewhere where you feel like you belong, that gives you a warm feeling inside and creates the buzz you feel when you’re inspired and learning new things. I’ve been able to collaborate with all the amazing business experts I’ve met over the last 10 years to provide hugely valuable content. The members benefit from monthly masterclasses, expert advice, ongoing support and most importantly feel part of a wider team, all from the comfort of their own home. This is a unique proposition for those mums caring for children at home who may not be able to get out to networking events. Myself. Seriously! It hasn’t all been easy. Sometimes I’ve struggled to even cover the cost of my childcare. Sometimes it’s all felt way too overwhelming. Sometimes (often) I’ve doubted my ability to do this. But most of the time I have felt empowered by my ability to earn money working on something that I have not only created, but that I absolutely love doing. It’s a juggle! My youngest has only just started reception so before that it was a case of working for 3 hours while he was at nursery, and taking up any offers of help from the grandparents! I’ve had to be really flexible with my working hours, and don’t get me wrong, it’s so frustrating when I’m ‘in the flow’ and I have to stop to do school pick up! But then I am hugely grateful that I am not tied to office hours and all the stress that brings when it comes to school holidays. Being recognised by our local MP for our work as Ealing Mums in Business with a reception in the Houses of Parliament. It was an incredible achievement. The evening was one of the most amazing experiences of my life. But I also feel proud every time one of my members reaches out to say thank you for the advice or support I’ve given them, and how’s it helped them move forward. I absolutely love what I do, and being able to do this as a business working around my kids is just mind blowing to me. I want to scale my membership site and reach more mums who would like to feel supported on their journey. Working for yourself and creating the flexibility to do something you love whilst still being there for the kids is absolutely priceless, but I know how hard it is to keep going when it feels like you’re hitting your head against a brick wall. You will only succeed if you actively create a support network around yourself to protect yourself during the difficult times. Surround yourself with people who ‘get it’ – it’s much easier to bounce back from hard times when you have people cheering you on from the side-lines. 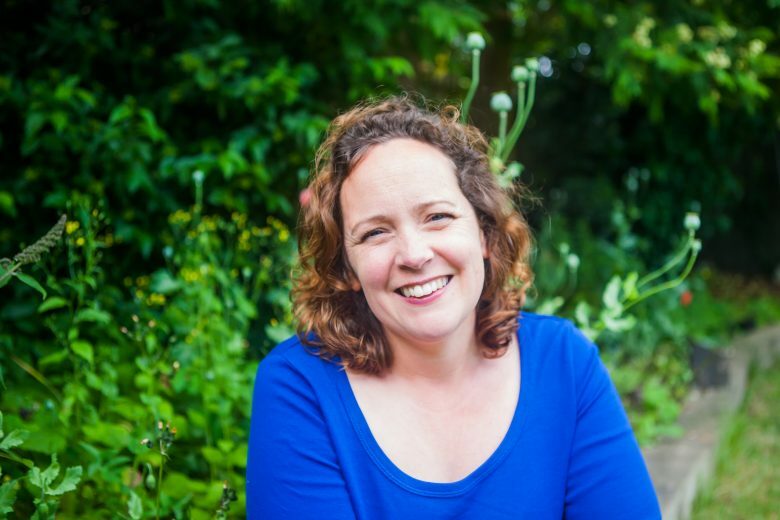 You can find out more about Erin and The Cocoon on the Making Mumpreneurs website. She’s also on Facebook and Twitter.